This beef is the funniest of it's kind. Here you have a grown man exchanging shots with someone we could all consider a child being that he is so young. The beef started a while back when Diggy addressed what seemed to be shots J Cole took at his sister Vanessa. 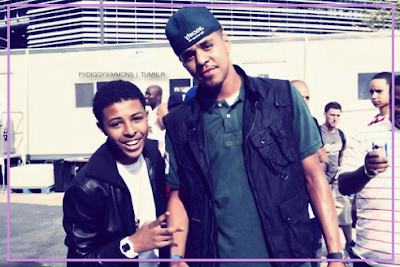 Diggy responded on a record as most brothers wouldve done if they had the chance. J Cole then responded on another record and now we have Diggy's come back. When this will end Im not sure, but check out Diggy's latest jab below.